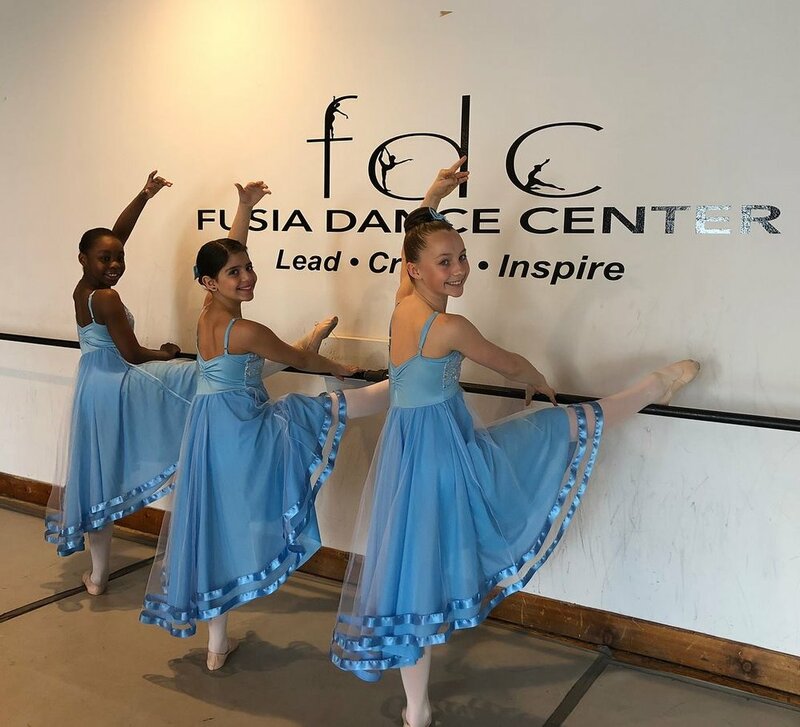 At FDC, students are encouraged to expand their horizons and take a new class such as modern, hip hop, or contemporary to explore their creativity and movement. All classes are taught by professionals in their field, and students are challenged in a fun and positive way! Our classes challenge dancers to move organically, to think creatively and independently and to challenge themselves in new ways every moment possible. 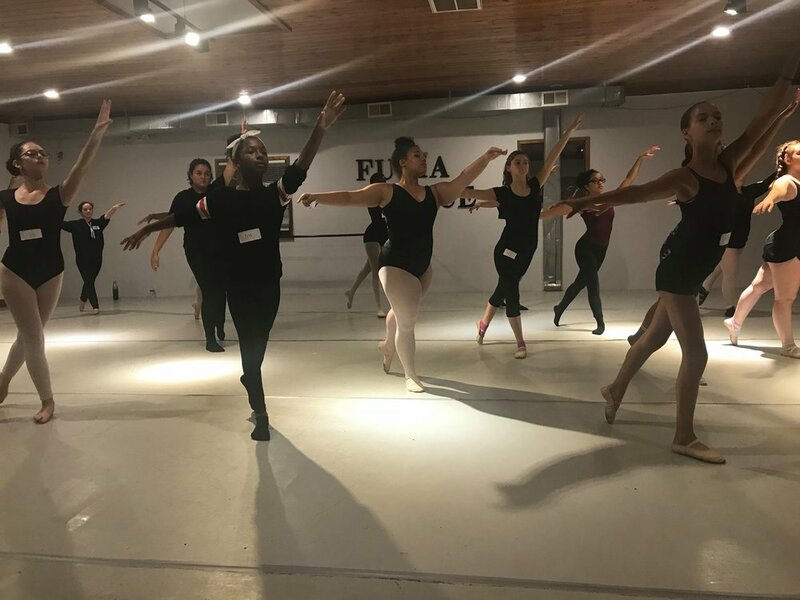 For us it is not just about the steps, it is about instilling a full understanding of dance education beginning with creativity, body awareness, technical execution, dance history, dance vocabulary, composition, improvisation and various other essential tools for one’s dance career. Dance stays a part of us no matter where our paths lead us in life.